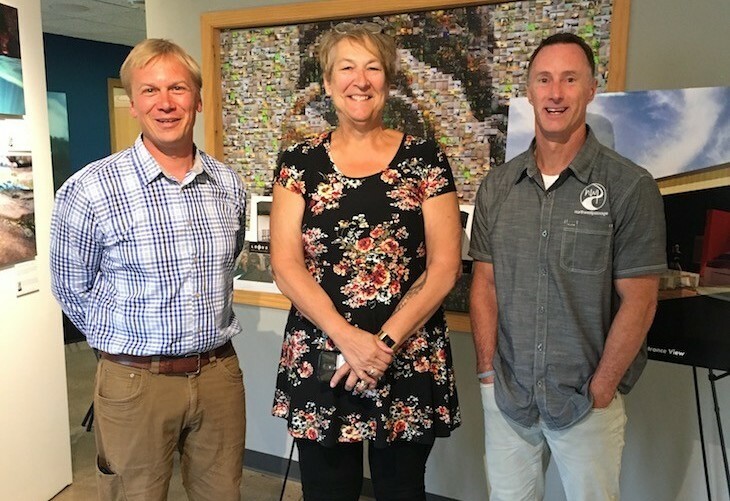 WEBSTER, Wis. -- Northwest Passage welcomes State Senator, Patty Schachtner, to their campus to tour programs and learn about mental health residential treatment. 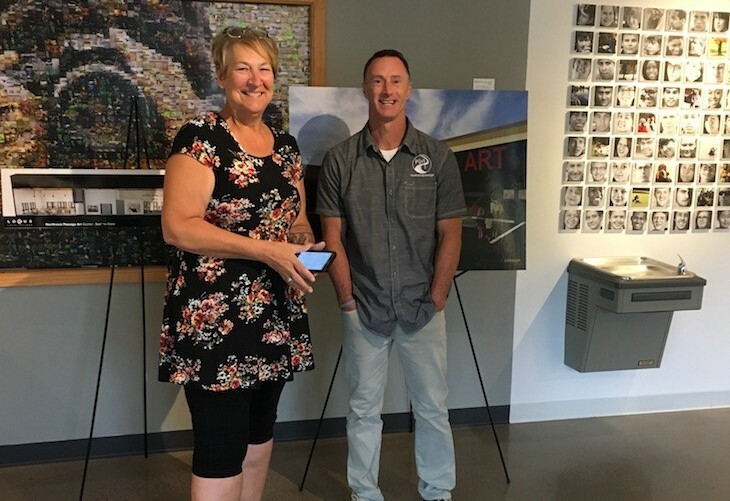 Schachtner visited both residential treatment programs, Prairieview and Riverside, the assessment program, and the In a New Light art gallery. Program director, Ellen Race says of the visit, "We appreciate when our elected officials stop in and see our programs in person. It is imperative that those making the rules governing our work truly understand what’s at stake and the importance of residential treatment services like ours."